The NYSYLC family is thankful for your support! We are a place where undocumented people come together, organize, and tackle the injustices that face our community. In 2018, hundreds of undocumented youth and their allies came together to challenge the systems of oppression that keep us out of school, limit our access to healthcare and a living wage, and try to disempower us. We want to highlight some of the most memorable moments that made 2018 a year of accomplishments. Every year we celebrate our work and recognize those that contribute to our mission. 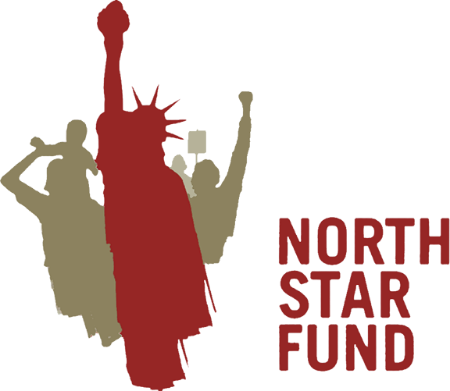 This event is also a way to raise funds to continue with our fight for immigrant justice. We want to thank everyone who participated and joined us in our gala. Thanks to your support, we will continue create opportunities for our immigrant youth. This year, we collaborated with Global Action Project (GAP) to create content to raise awareness about the necessity for New York to grant financial aid to undocumented students as well as the importance of loving and accepting ourselves. In Jackie’s Story-Thanks No Thanks, she describes the struggles of being an undocumented student and how certain institutions capitalize from this situation. Many institutions of higher education portray themselves with a positive image while failing to genuinely support students. "This video was mainly dedicated to my mom and all the immigrant women who work in cleaning." In Dear Ximena, Thank You, she thanks herself for her decision to embrace herself as trans. Her decision to be herself, unapologetically, cuts the ropes that dictated a standardized idea of what is to be an American. Upon breaking the standards, she uncovers the beauty of connecting with herself. Our Co-Executive Director, Guadalupe Ambrosio, was recognized as a 40 under 40 Rising Latino Star. This recognition by The Hispanic Coalition NY, Inc. was granted to those under 40 who are making a difference in their community. 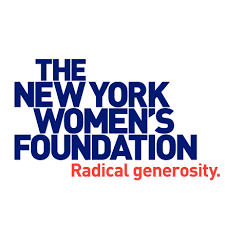 Her accomplishments inspire us, the NYSYLC family, to continue with our efforts to make a difference in our community. 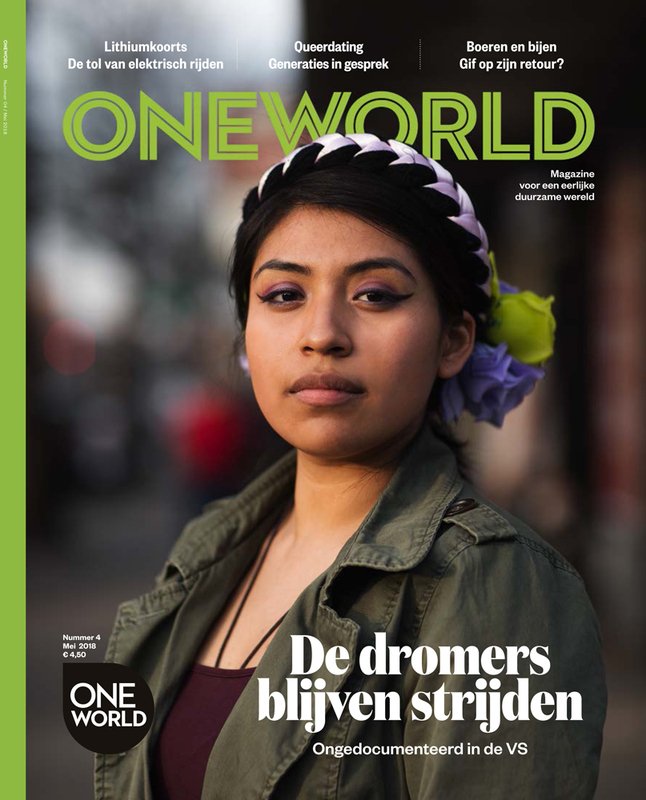 ONE WORLD, the largest Dutch platform which focuses on a fair world, global solidarity and sustainability published an article in its magazine featuring our Core Member Guadalupe Jackie Muller on April of this year. The magazine followed her daily routine with the intention of showcasing more about the life of a “DREAMer” under the Trump administration as well as her work at the NYSYLC. 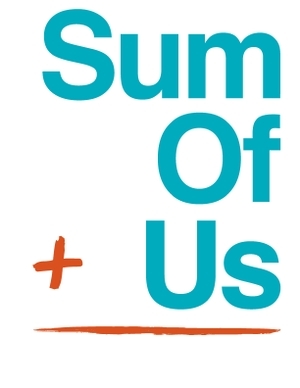 The purpose for the Dream Team Network is to connect immigrant youth with teachers, parents, schools, and other members of different Dream Teams. Currently, the NYSYLC has a network of 30 Dream Teams in NYC and the need to have someone who can coordinate these teams was our goal for this year. 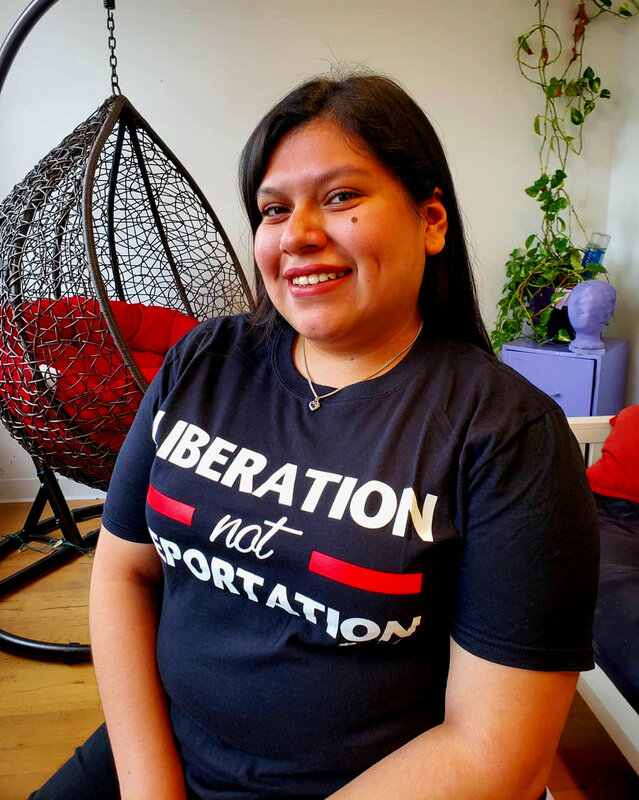 Maria Vera, a former core-member, is now our Dream Team Network Coordinator and her mission is to use the NYSYLC resources to support these teams. When anti-immigrant comments endanger the safety of Latino and undocumented students, it is important that our Dream Team Network organize against these attacks. This year, the Brooklyn College Dream Team took action against professor Parikh to make him accountable for his racist and xenophobic comments. These comments violate CUNY’s policy against discrimination and it is important that the administration takes action to ensure that students feel welcome on campus. 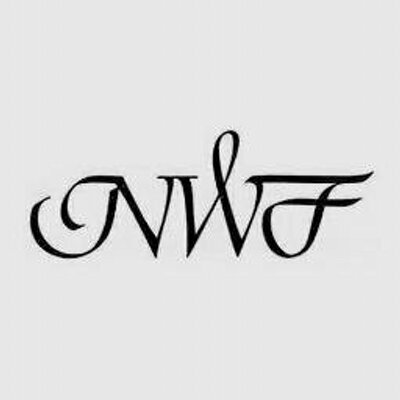 The Undocuqueer initiative started in June. The NYSYLC along with UndocuQueer Coordinator, Ximena, created this program with the intention to provide a safe space to young folks who are part of both worlds, undocumented and the queer community. The program is a support group that discusses the issues that the UndocuQueer community is facing. “I’m proud to say that we have attracted new members, everyone is very appreciative, undocuqueer spaces are very rare, in the workshops they learn a lot, what they learn at the YLC is very useful. The constant attacks against immigrants causes a lot of anxiety and stress in our community. During her summer internship, Ana made it her mission to use an empty space in our office and convert it into a self-care space. We want to thank her for her initiative to make us feel better and to remind us to love each other. Our annual IYECON Conference looks to provide tools to empower immigrant youth to organize their community while creating a network with students, families, educators, community organizers and supporters. This year it was the first time that two of our youngest Core Members, Ana and Fernando, hosted this conference. Ana and Fernando have demonstrated dedication and passion to their community and was their time to shine. The Youth Empowerment Program (YEP), our annual political education program, was created with the intention to provide youth participants with the necessary tools to tackle issues that affect our community. Participants, program organizers, and guest speakers all participated in political discussions and fun activities around different themes each day. Participants practiced their social, leadership, communication, and teamwork skills. We want to thank Adam Levine and the Maroon 5 team for their support and for inviting our Co- Executive Director, Angy, to be part of their new music video Girls Like You. Due to the current political climate, Samantha Bee initiated a satirical media effort, The Apology Race. Her intention was to send her team around the world to apologize to those offended by the current president’s comments. Ashley Nicole Black, came to the NYSYLC office to apologize after the president threatened to end DACA. We received over 800 individual donations in 2018. Thank you to the funders who believe in our leadership and vision.